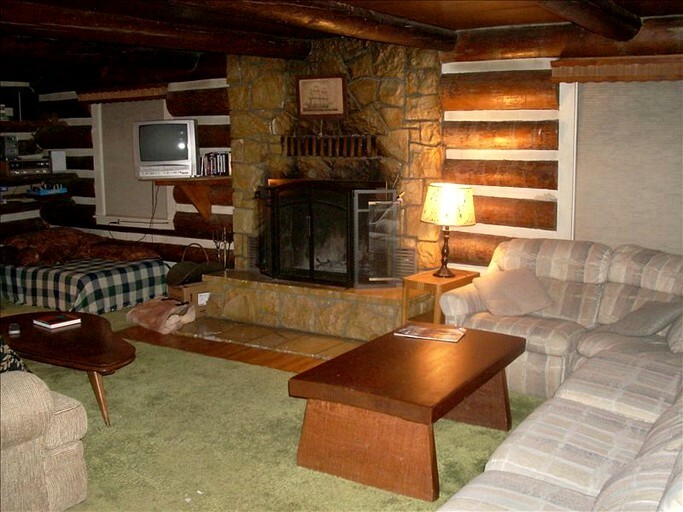 This property has all the basics for guests so that they can have a relaxing and comfortable trip in the mountains. Linens and towels are provided, there is Wi-Fi and laundry facilities, and a fully-equipped kitchen. 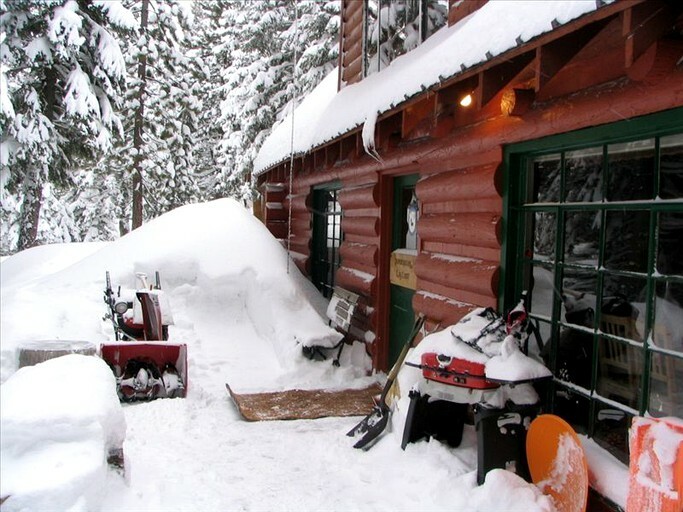 This property's location lends itself to winter activities, and guests should truly take advantage of all there is to do in the snow here. Guests have an easy walk to a shuttle bus that conveniently brings them to the ski lifts at the Bear Valley Mountain Resort. 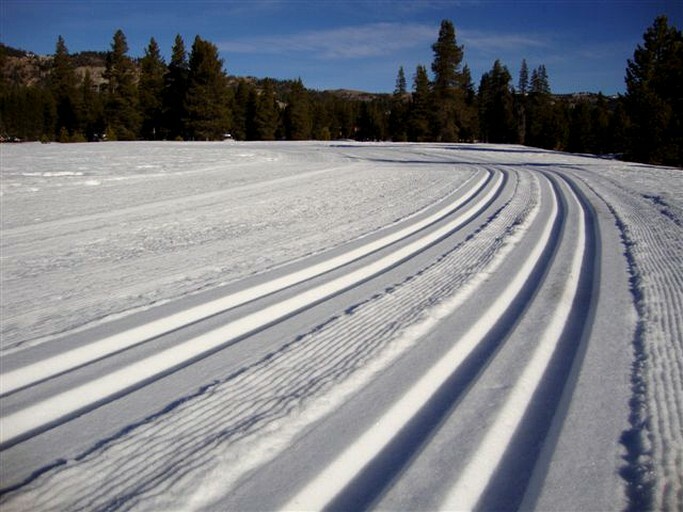 Here, there are over 75 groomed trails spread over 1680 ski-able acres and a 1900 vertical drop. Guests can spend one day or every day here skiing or snowboarding the trails, the glades, and making the most of the powder. There are trails for all abilities and ages, so the whole family can come and enjoy the mountain. 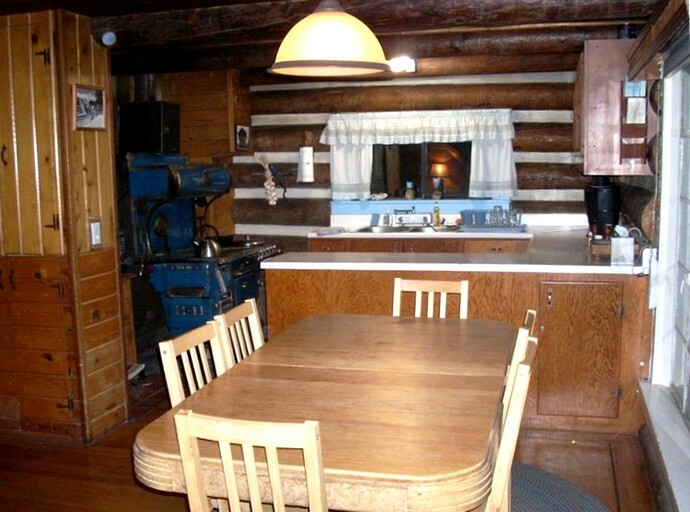 Cross-country skiing, snowmobiling, and anything else guests can think of to do in the snow are all possible when from this rustic, mountain property. Once the snow has melted and summer is around the corner, guests might think the outdoor fun is over. 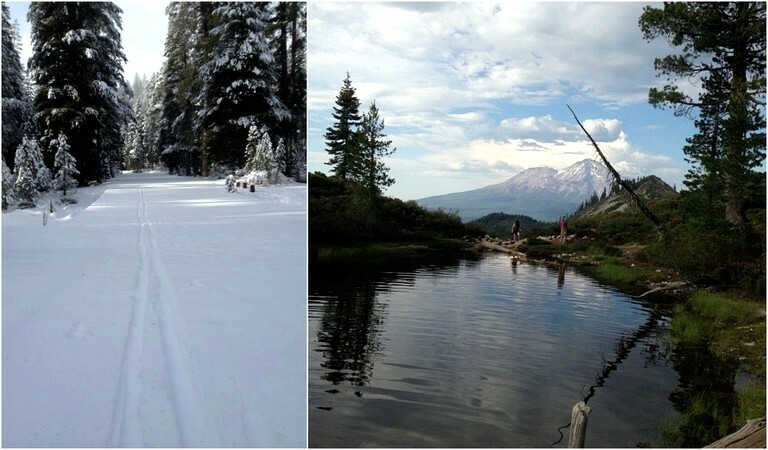 However, Bear Valley has a host of activities for guests to choose from. There is an Adventure Park for all ages, with a rock wall, a bungee trampoline, a net challenge course, and an aerial suspension bridge. The park also has a ropes course, horseshoes, ping pong tables, and much, much more. In the summertime, the mountain is also a great place for mountain biking. Guests can rent bikes from the resort and head out to the trails with a picnic in their backpacks.